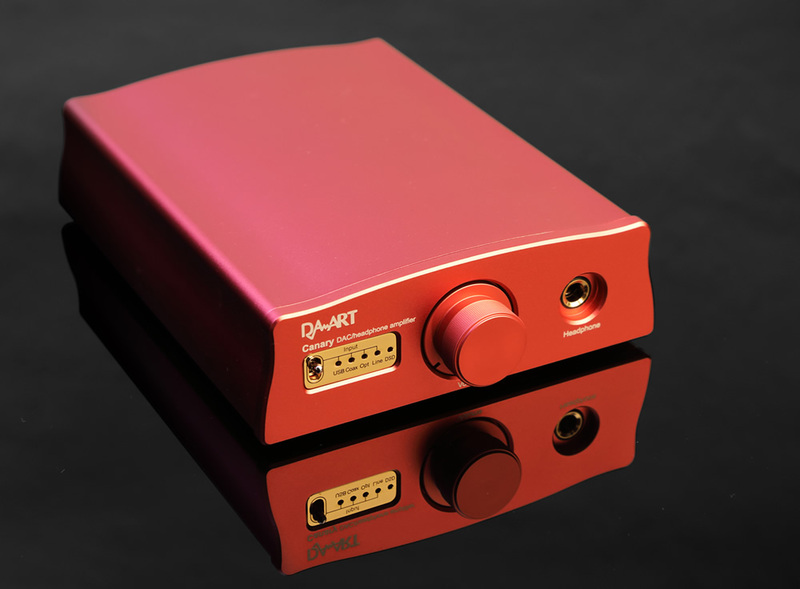 DAART Canary DAC jfet input class A headphone amp - Shenzhen Yu Long Yun Electronics Co., Ltd.
Dear music enthusiasts, here comesDAART, a new brand line of Yulong Audio family, which was crafted by collaboration of Yulong and experienced musicians to bring you audio products in fashion and performance, yet very affordable. ●Design Inspired by the nature. Extremely detailed. 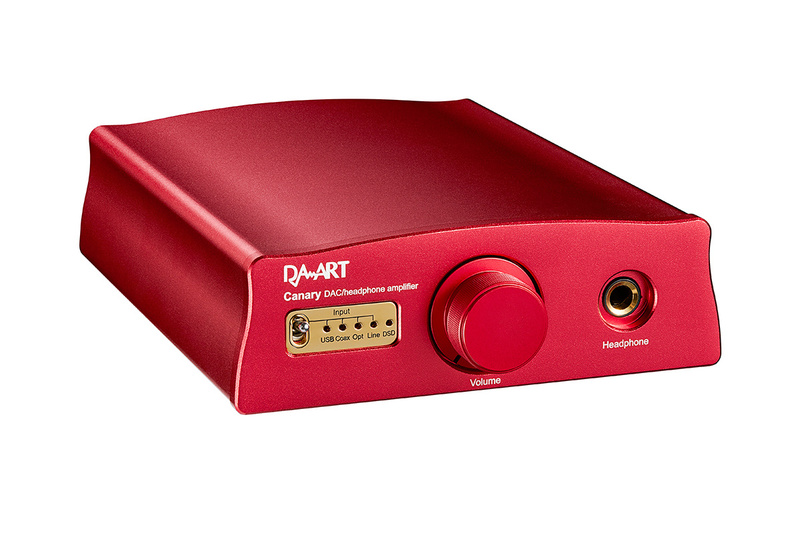 ●Precision volume knob with defined texture and turning feel. 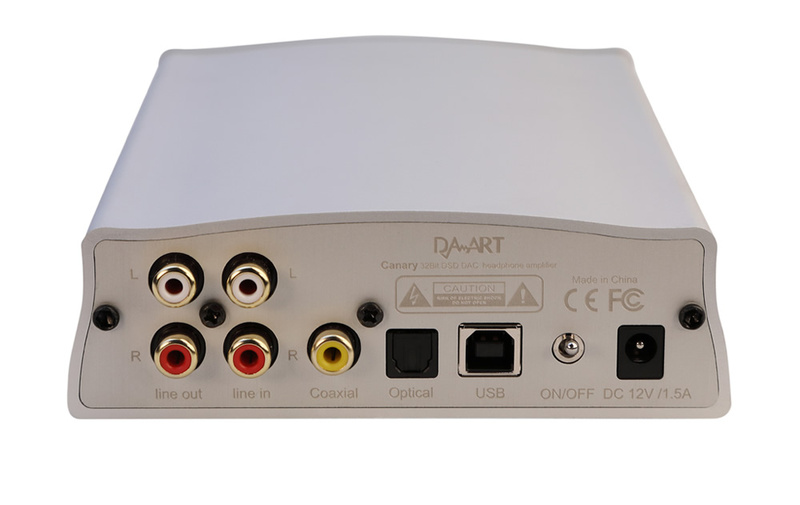 It comes with plenty of I/Os such as USB, Optical, Coaxial, line in, line out and headphone outputs. 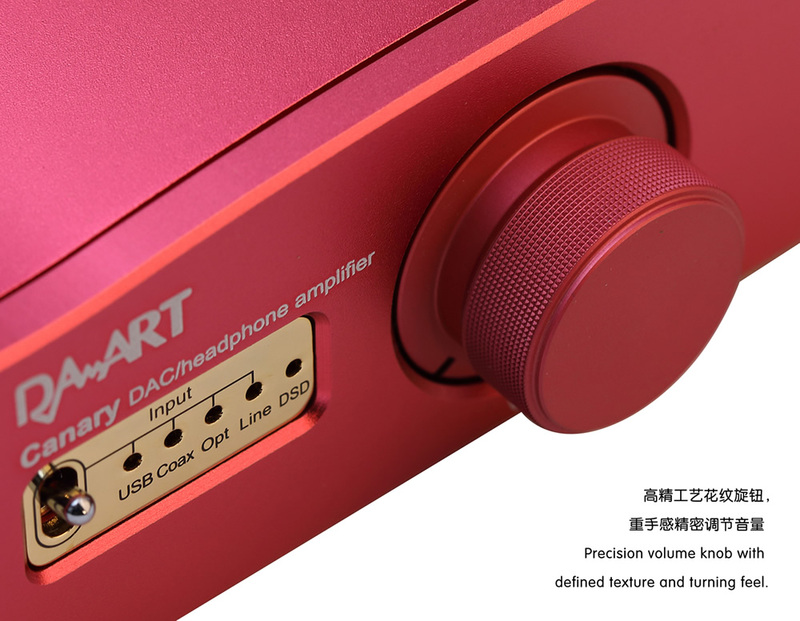 The USB input supports Apple or android phones. 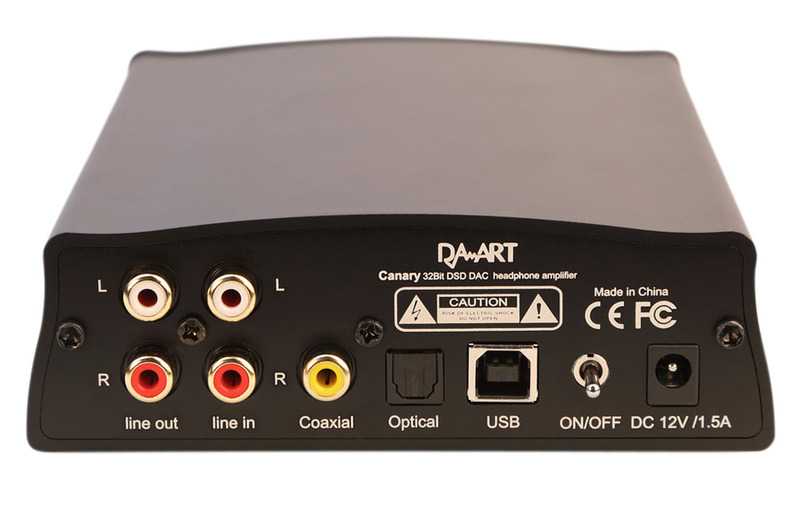 The USB input features proven XMOS solution which supports DSD256 and PCM384KHz. 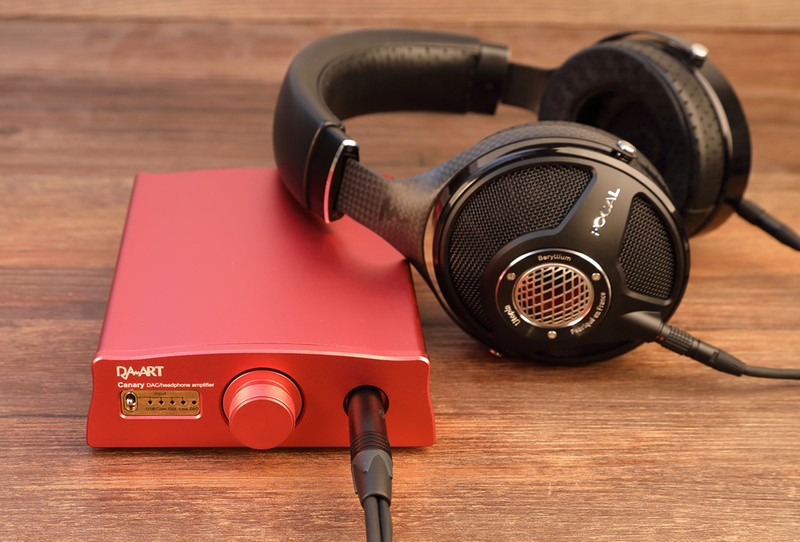 Our years of experience with XMOS plus a custom made low phase noise ensures ultimate performance in music reproduction. 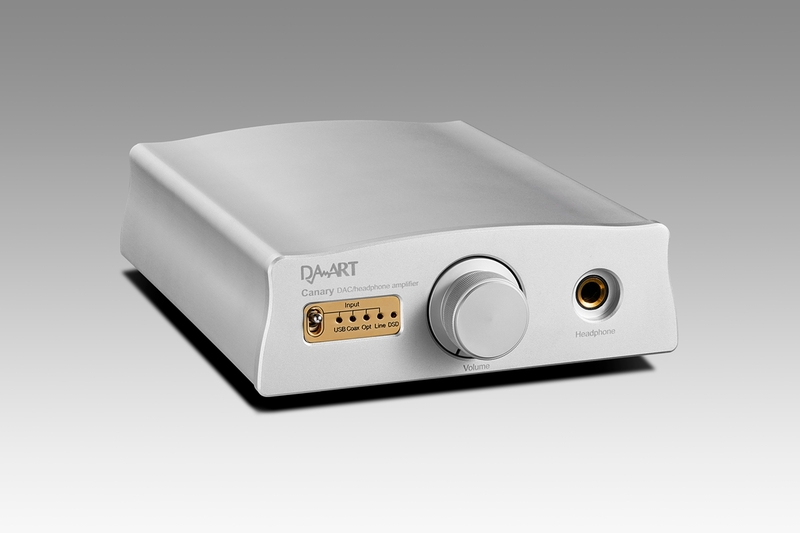 The heart of DAC is based on ESS9018MK2. 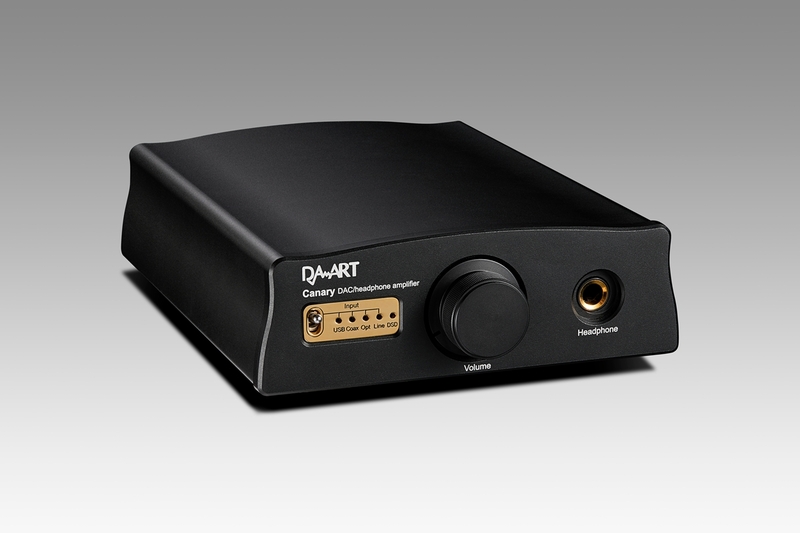 There are 5 groups of low noise LDOs feeding its digital, analogue and V_ref power supplies for optimized performance. 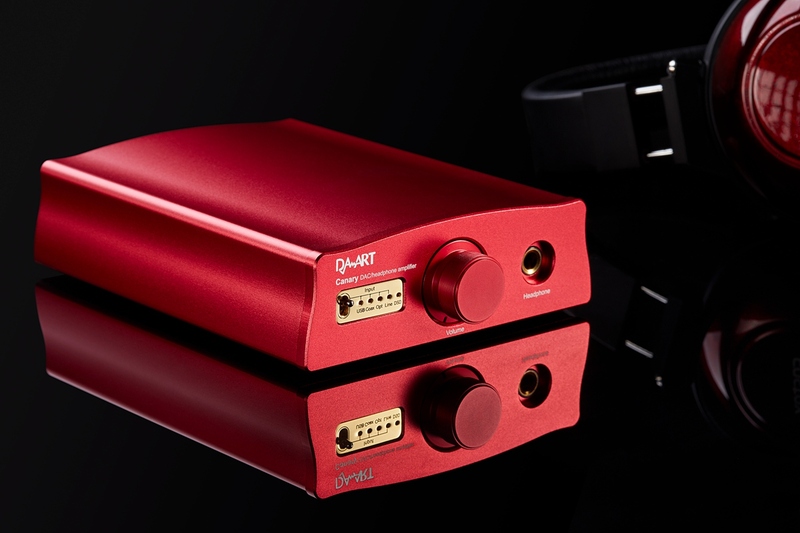 Output features ADA4705 and high current opamp OPA1688 for buffer bringing natural sound and effortless driving capability. 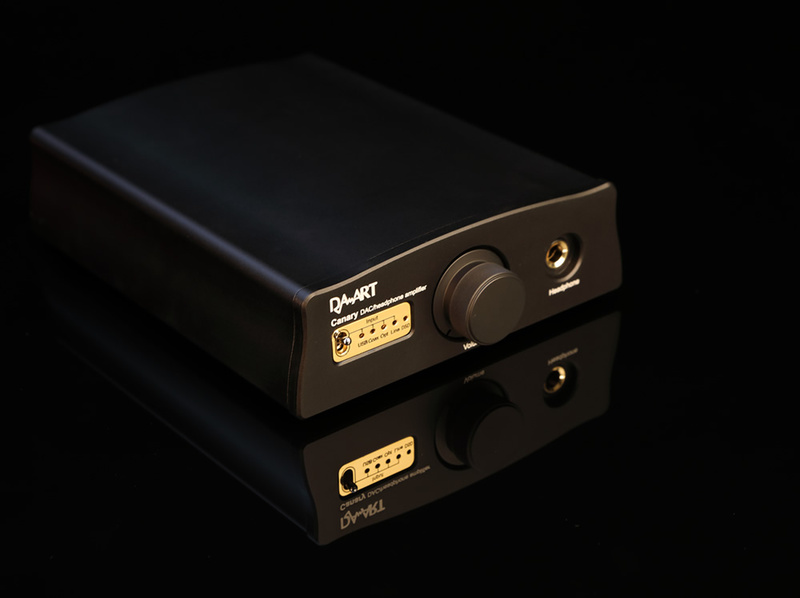 The universal 100-240V external power supply is custom made from a Taiwan based supplier with excellent reputation. Internal power conversion is symmetrical ultra high frequency conversion with special filter and decoupling designs. 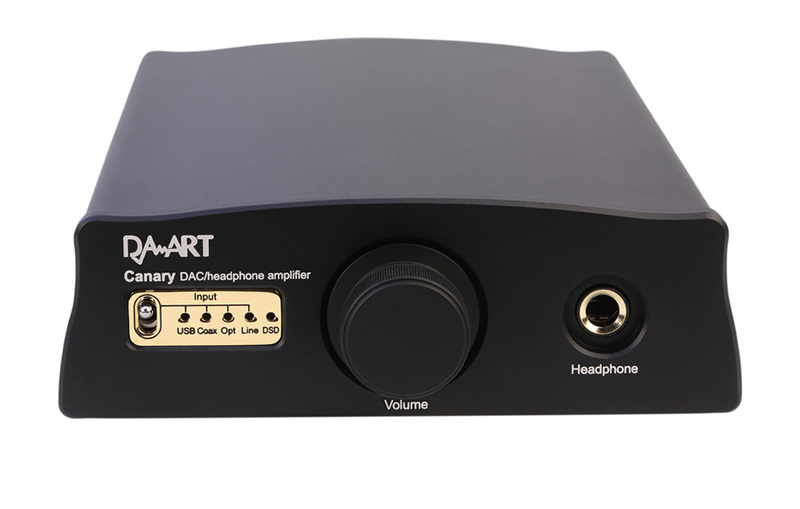 The headphone amplifier is full discrete, FET input DC coupling class A design. 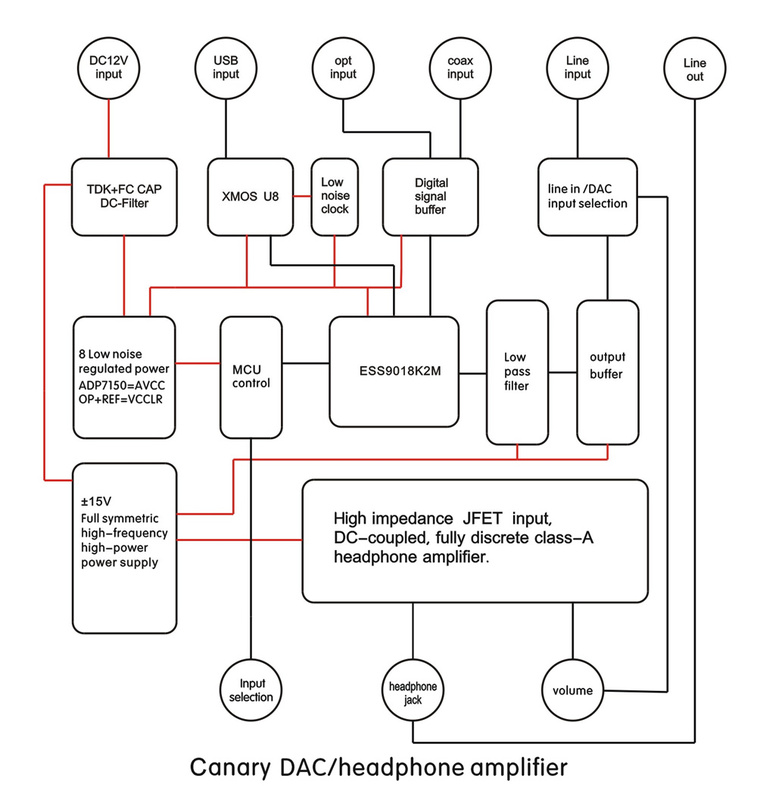 There is no capacitor in signal path from the decoder to headphone output which might degrade the audio performance. 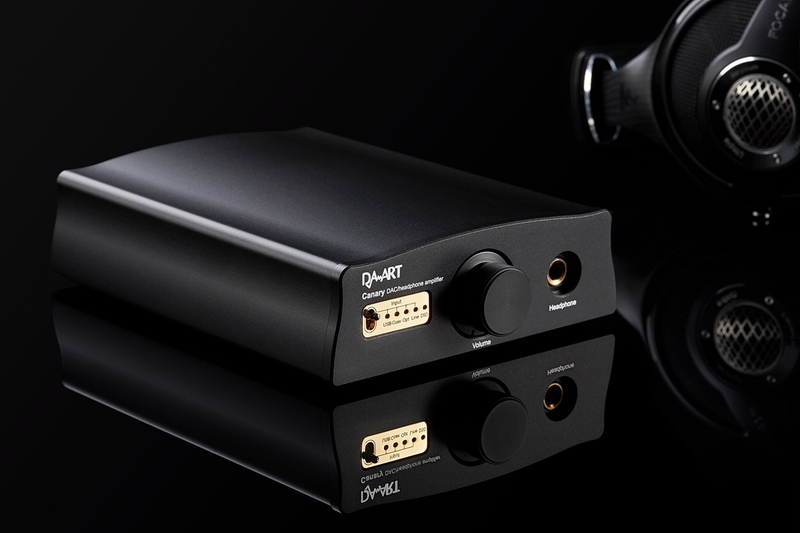 The bias of each stage was fine tuned to satisfy both measurement and listening performance. 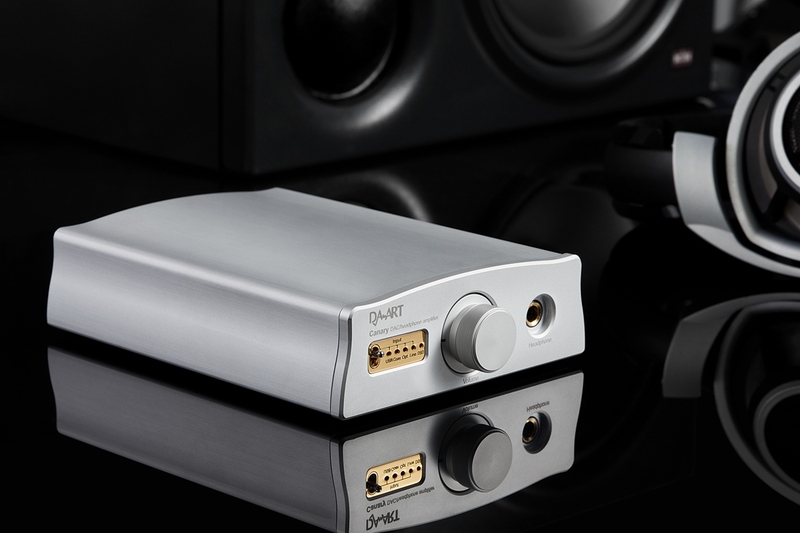 It has a very low distortion even under high output levels. A refined knob gives you pleasure to control the volume, and the source selection is done by a button and built in MCU. 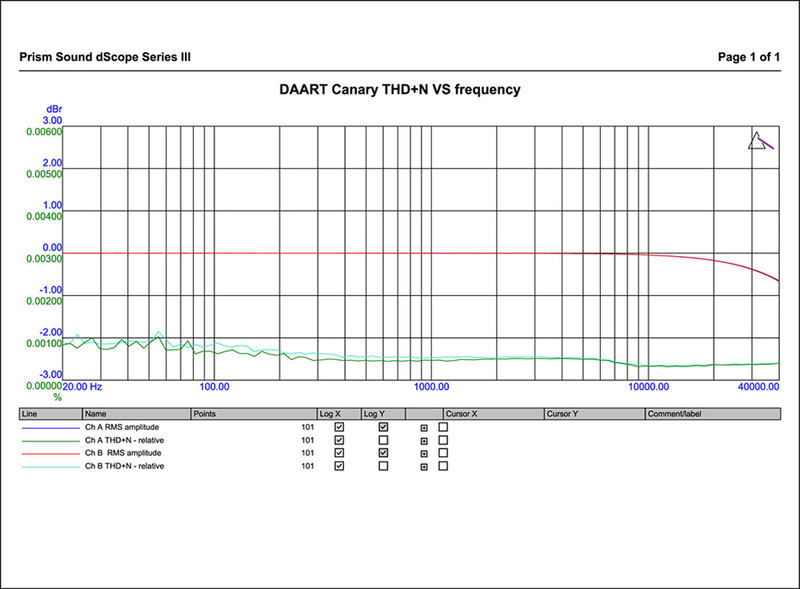 A group of auditors, including engineers from DAART, musicians, music producers and critics collaborated their time and efforts making sure the Canary performs not only in measurements, but also the enjoyment of listening experience.